Your child’s first visit to the dentist is very important and will assist in their care for life. 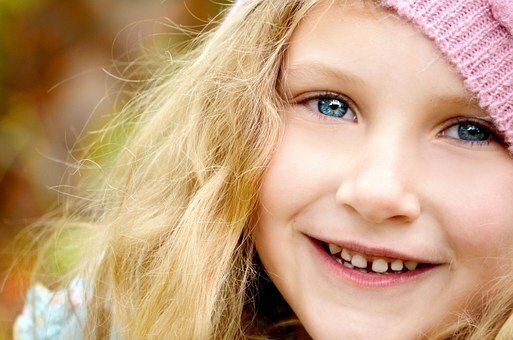 We make sure that we make your child’s visit to the dentist as comfortable as possible. The Australian Dental Association recommends children are seen before their first birthday. Before you bring your child to the practice, let them know we are going to count their teeth and leave the rest to us. We are gentle and careful with your child to ensure their visit is fun and relaxed for parents and children alike. We welcome your children with toys and books in reception, and we have colouring- in sheets to keep little people happy. Children are always welcome when you come for your own dental visit. Our large surgery space is able to accommodate children, prams and more. Let our family look after your family. There are also prizes for children coming to the Dentist to have their teeth counted! 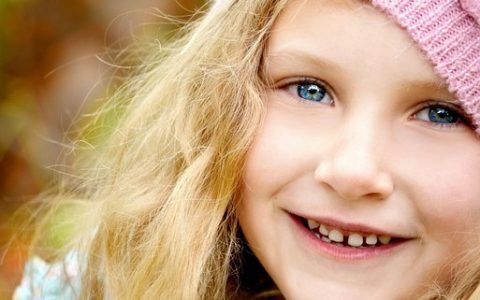 Our hygienists are experienced in children’s dental care and are here to support you with achieving good dental hygiene for your children. Our hygienists are also able to clean around those difficult orthodontic appliances. We find the areas critical for children’s dental health are hygiene, diet and habits. We are here to support you with any inquiries and advice you require. Call our friendly staff on (08) 8212 3880 to book your child’s dental appointment now.